Making international payments can be time-consuming and complex. 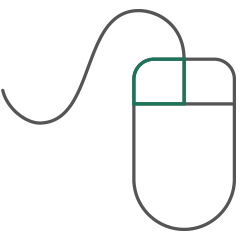 Our international payments portal makes it simple. Sending international payments can be time-consuming with plenty of room for error. Whether you are making regular or infrequent international payments, our payments portal is built with you in mind. Not only is our payments portal incredibly intuitive to use, it has the capability to make multiple payments at once. 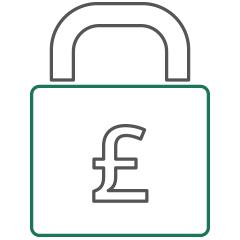 Our technology will ensure that you have formatted the payment fields accurately to ensure that your payments are delivered when you want them to be. 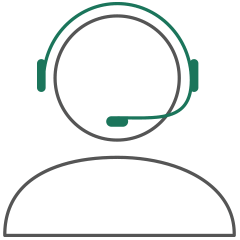 Alongside the portal, we have a team of experts here to help you every step of the way. Central FX offer a really proactive and personal service, bank beating rates but most importantly I know that I will be called every day with live rates and that is absolutely vital for the margins on our business. It’s a great relationship, I can highly recommend it and it’s a developing relationship as well, I hope the partnership lasts for many years to come. Load up and pay multiple beneficiaries at once. Reduce your time and energy when making multiple payments and ensure accuracy every time. Country and product specific forms that provide you with the exact information and parameters required to get your international payments right first time, every time. 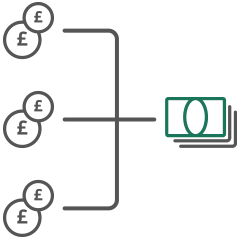 All transactions go through segregated client accounts held within Tier 1 Financial Institutions, allowing for ring-fencing of client funds, and principally matched trades. From the moment you register, your dedicated FX Specialist will work with you to understand your business and develop a strategy for mitigating risk. How can we help with your FX needs? At Central FX, we have developed a proactive approach to help our clients manage all their foreign exchange requirements. By combining People and Platform, we can offer you a service led proposition that helps you manage the goals and aspirations of your international trading. Sterling remained on the defensive as GBP/USD dipped below the 1.3050 level. Authorised by the Financial Conduct Authority under the Payment Services Regulations 2017, number 565847. Registered for Money Laundering Regulations and Money Services Business with Her Majesty's Revenue and Customs, number 12651660. Copyright © 2018 CentralFX. All Rights Reserved.